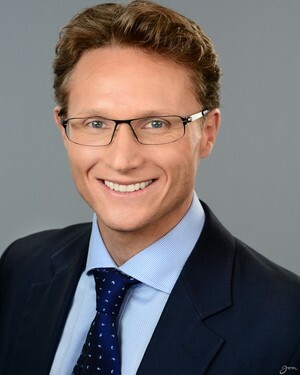 Dr James Southwell-Keely is a fully trained and fully qualified plastic, reconstructive and cosmetic surgeon with the Royal Australasian College of Surgeons, the only recognised statutory body in Australia charged with the training of surgeons. He is a member of the Australian Society of Plastic Surgeons (ASPS), which works in conjunction with the Royal Australasian College of Surgeons to train future Australian plastic surgeons. His areas of expertise include facial cosmetic and reconstructive surgery, breast cosmetic and reconstructive surgery, microsurgery, maxillofacial surgery, skin cancer surgery and hand surgery.